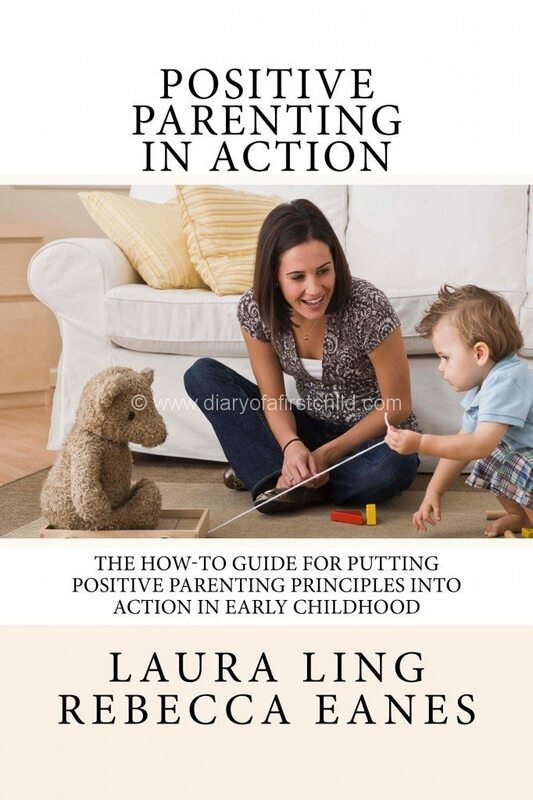 Positive Parenting in Action not only explains the theory of gentle and positive parenting, but the ‘how-to’ as well, with over 40 easily adaptable scenarios to help parents in the heat of the moment. Have you ever found yourself agreeing whole heartedly with an idea, but having no clue how to actually put it into practice? 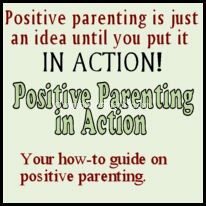 For example, the whole idea of positive parenting sounds just fab, doesn’t it? But when your four year old is making you want to tear your hair out and your one year old won’t stop whining and crying, how on earth do you parent them calmly, positively and with no regrets? Or does that only happen in my house? Say it isn’t so! Well, I’ve read a lot of books on parenting over the years, but when the food I’ve just made at great pains is flung down with a ‘Yuk! I don’t like it!’… it can be very hard to stop and remember steps, or practice previously rehearsed mantras. The first step in successful positive parenting is changing your mindset. 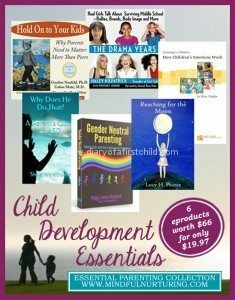 And that involves rewiring your brain from the way most of us were raised, and understanding the difference between the different parenting ‘styles’ (authoritarian, permissive and authoritative) and understanding the vast differences in what each of them means, looks like, and results in. One of the first thing people always say to me when I say that we don’t hit, or we try to parent gently, is that children ‘have to learn’, and that is incredibly true. Of course we don’t want either rebellious teens fighting against strict parents, or brats, used to getting their own way – but there is a middle ground, and that is the ground that this book covers, lays out, explains and then helps the reader to really get to grips with, and relate to their own child and parenting. 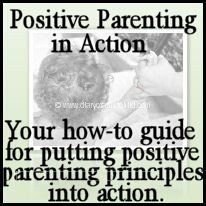 Positive Parenting in Action starts with a bit of background about the theory of positive parenting and dispelling the idea that ‘positive’ equals no discipline. 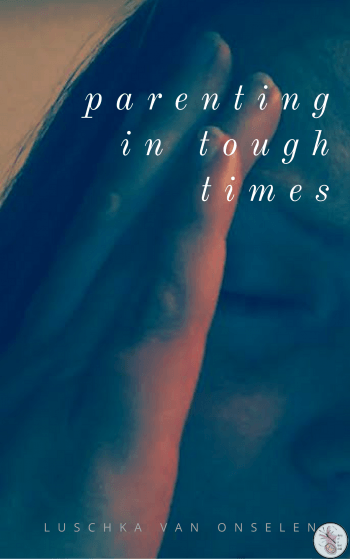 Then it goes into 15 sections of the types of things parents deal with: exploring (dealing specifically with potentially dangerous situations like trying to cross a road), tantrums, whining, lying (oh, this was eye opening for me! especially the explanation of lying because they are trying to manipulate, or lying because they wish things already were as they say they are! and with understanding, it makes so very much sense now! ), meal times, potty learning, and more. Each section offers scenarios. This is so useful! It has given me the opportunity to relate it to my child, and to her behaviours. I already want to reread all the scenarios, so that they will become part of my thinking – a shift in my expectation and paradigms! – and help me parent more consciously. This really is my heart’s desire, and I’m very grateful to the authors of this book for laying it out so nicely and taking it from the vagaries of ‘well, we don’t hit but … we kind of muddle through‘ to using our words with purpose, and understanding our children’s perceptions of the world and lowering our expectations too, realising they are actually only four and one! It’s already had an impact on our home, and with it our harmony as a family. 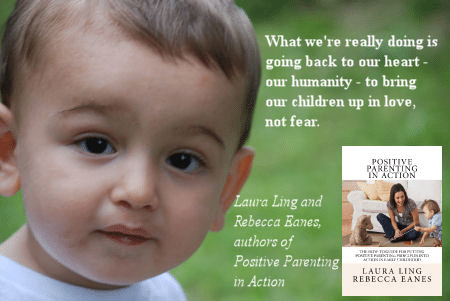 Positive Parenting In Action is part of the Essential Parenting Collection, offered by my affiliate partner, Mindful Nurturing. You can get this lovely eBook, paired with 34 other quality eProducts for only $49.97/£30.45/AU$55.78. Sarah Benton liked this on Facebook.